This week on the Teller and the Tale, join me as I meet up with Aberdeen storyteller Alex Miller. 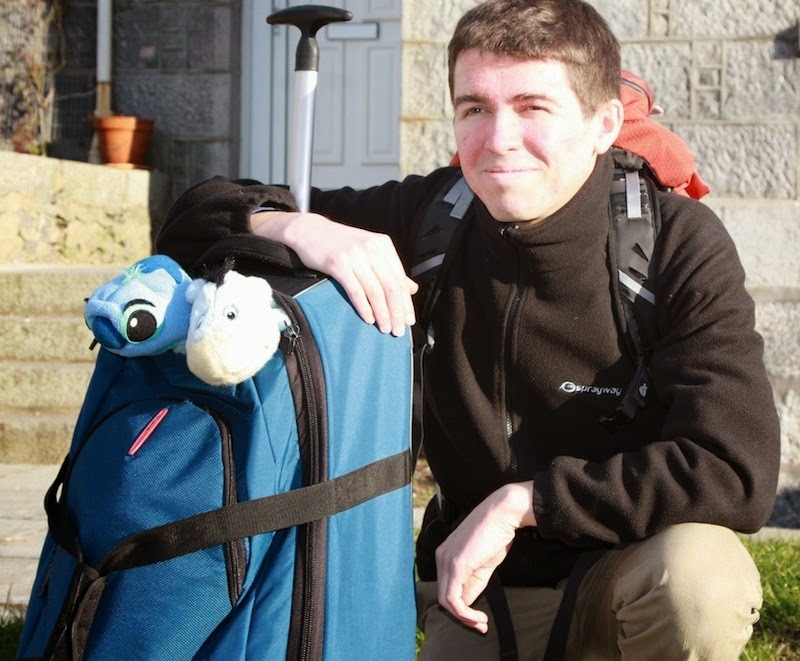 Alex is one of the many rising young storytellers in Scotland. Alex combines his love of storytelling with his loves of music, singing, and outdoor education. He's a popular and energetic young person's choir leader and founder of ACE, one of Aberdeen's innovative community arts projects which offers young people an opportunity to experience music and singing on stage. 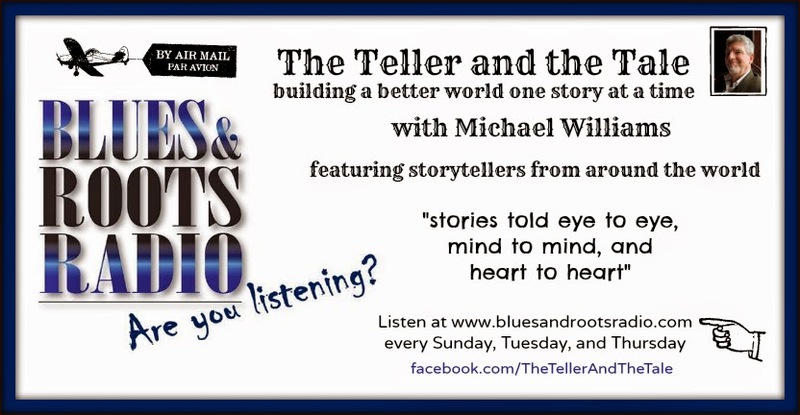 Join Alex and I this Sunday 27 July 2014 at 7am EST (Canada/US) and 12 noon BST (UK/Ireland) on Blues and Roots Radio (www.bluesandrootsradio.com). Go the the website and click on the "Listen Live" button. The show repeats on Tuesday 29 July 2014 at 8pm EST and 1am BST (for you nightowls!) and again on Thursday 31 July 2014 at 4pm EST and 9pm BST. You can always listen to a selection of older shows on our radio player at the top of this page. Check back often as we rotate shows monthly.